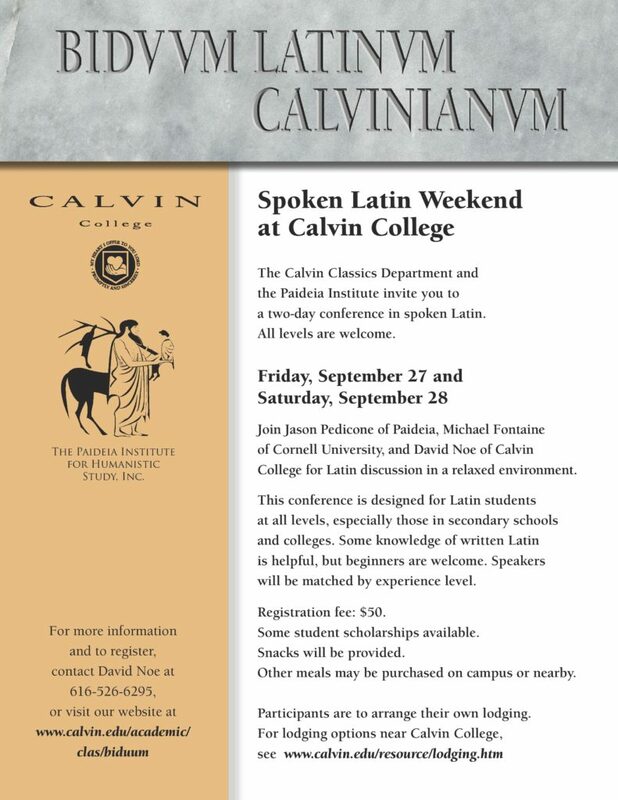 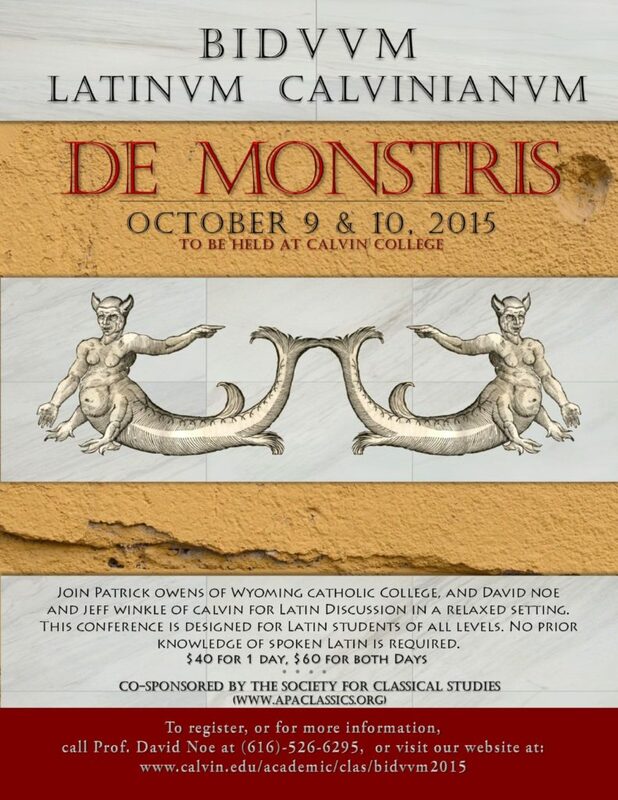 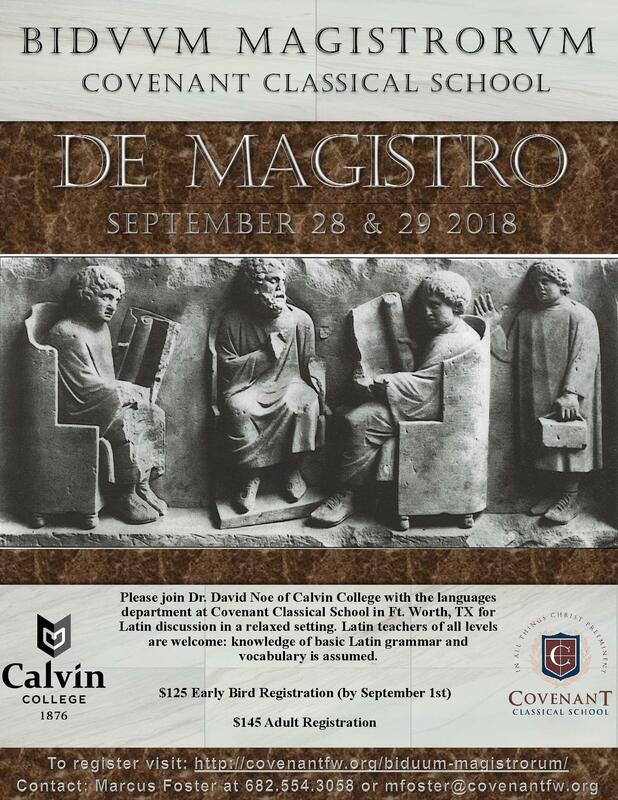 A BIDVVM LATINVM is a two-day Latin workshop, an excellent setting for learning more Latin. 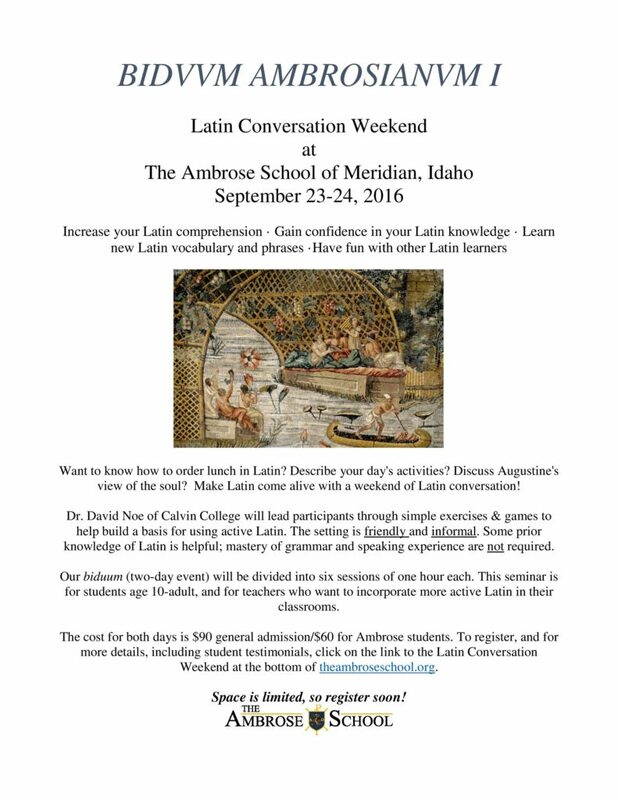 With the help of talented friends, I lead workshops in active Latin around the country. 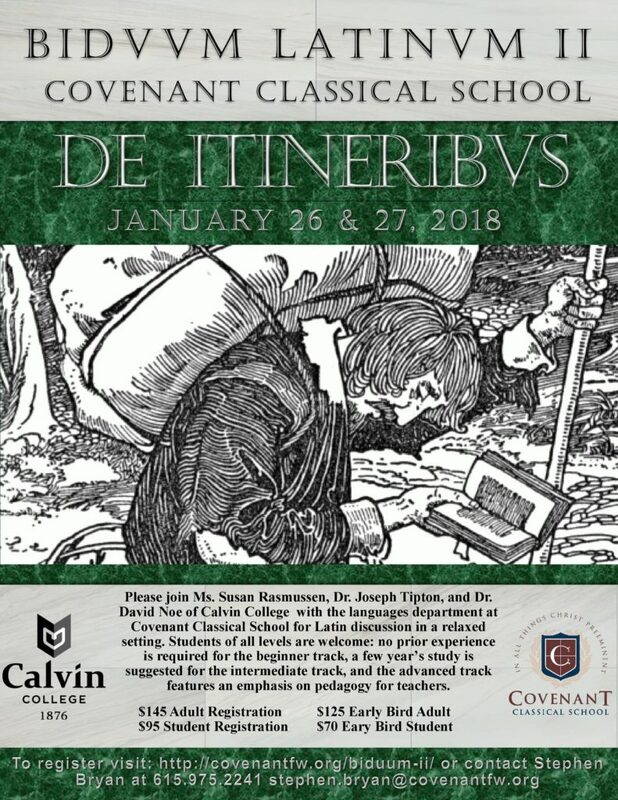 Below are some current and recent outings. 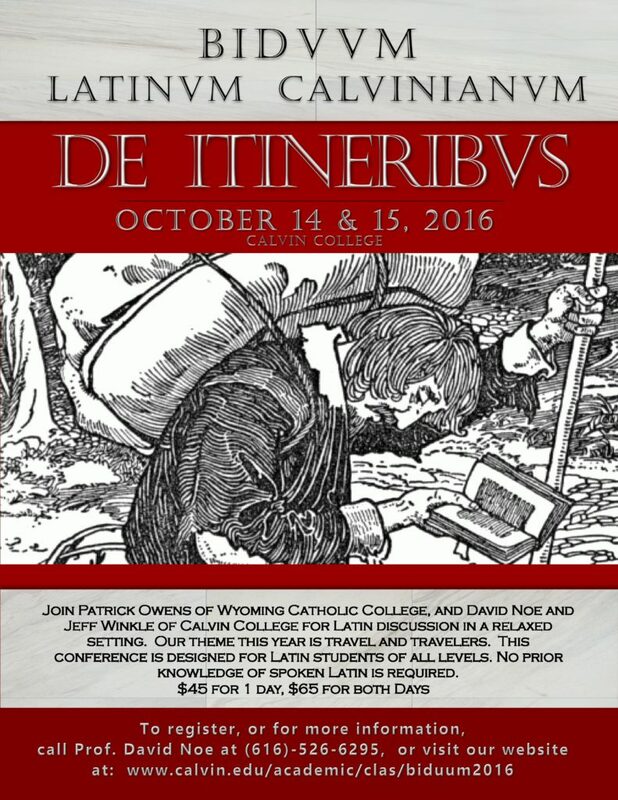 If you are interested in scheduling a biduum at your school, please contact dcn3atcalvindotedu. 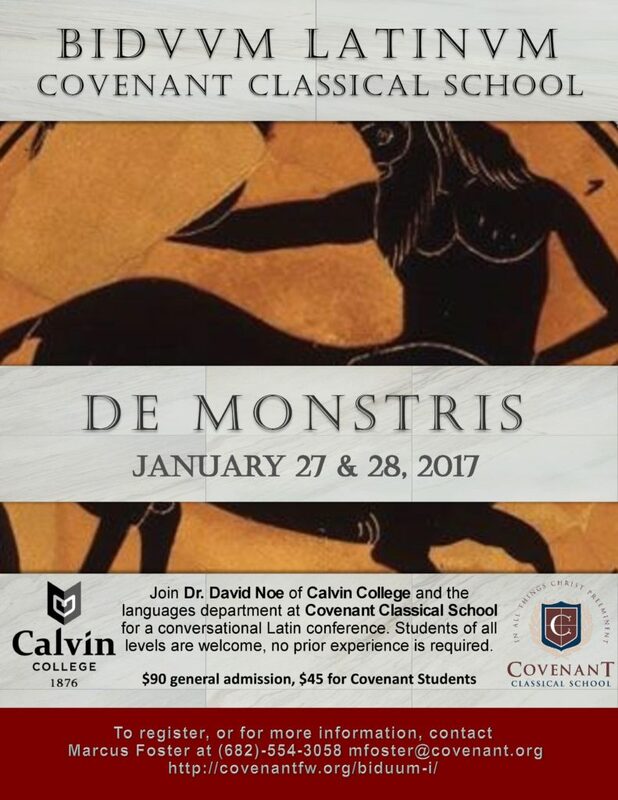 naturally and fluidly through conversation and simple games and exercises.